Seeing your kid scratching his head when he comes home from school is scary. The first thought – lice infestation – maybe spot on. If you’re also suffering from the telltale itching, don’t let panic grip you yet. Dealing with lice is a painful, scary and even embarrassing experience. The belief that it reflects poor personal hygiene is essentially not true. Lice are armed with an astounding reproductive prowess that helps them multiply and spread extremely fast. That is also what makes battling a lice infestation all the more difficult. 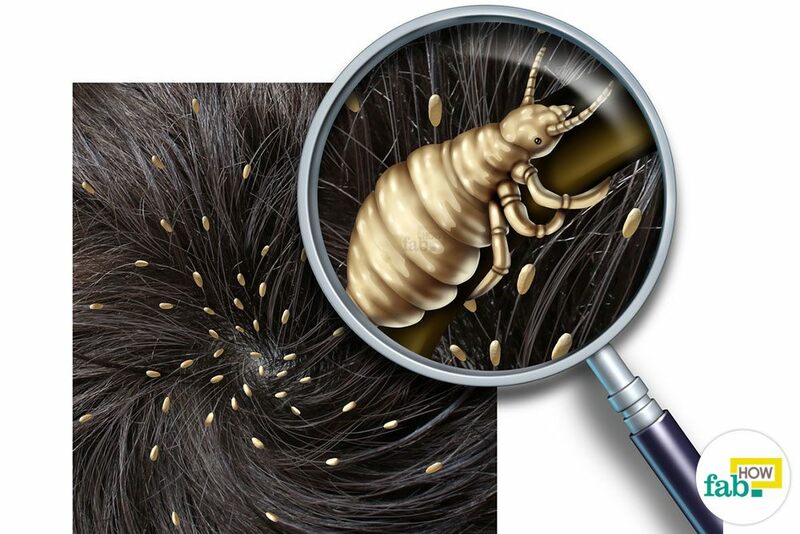 Lice thrive on the scalp and feed exclusively on blood. Their saliva irritates the scalp and makes it itchy. 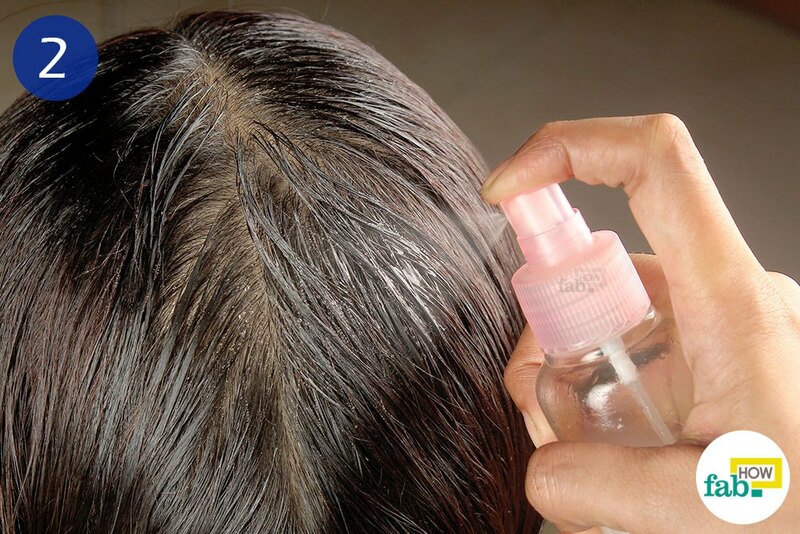 The lice also secrete a special adhesive to attach their eggs (nits) to the hair shafts. This adhesive is so strong that it becomes impossible to pick out all the nits, even with the best nit comb. Needless to say, you need extra measures to save your hair from the notorious lice. Many people spend time and money on medicated shampoos and over-the-counter solutions. While they’re effective up to a certain point, many new strains of lice have become resistant to these formulations. Meanwhile, you end up subjecting your hair to a variety of chemicals without sufficient results. 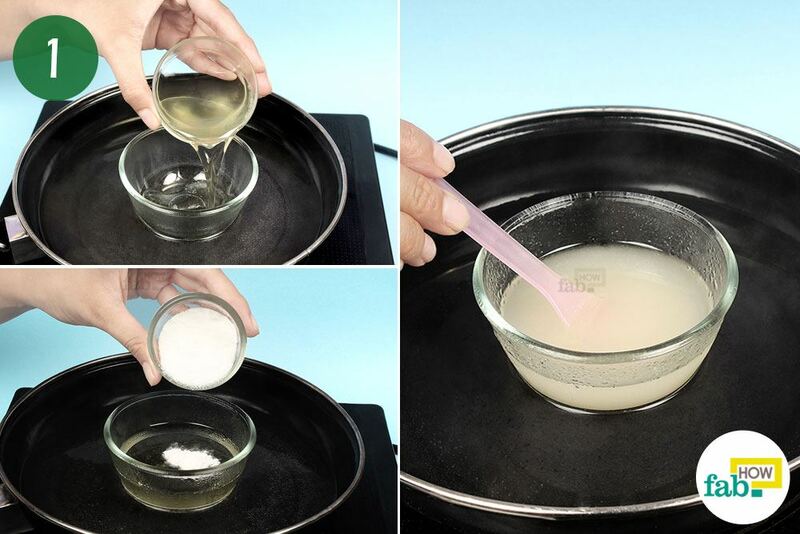 An easy and quick solution comes in the form of home remedies, using natural ingredients. These remedies don’t damage the hair and are effective as well. The ingredients used are either toxic to the lice or kill them through suffocation. The key to exterminating the lice completely has always been consistency. Remember this and the outcomes should be satisfying. Put some mayonnaise in a small bowl. Add an equal amount of Vaseline to it. Mayonnaise mixed with Vaseline eliminates the lice by suffocating them. 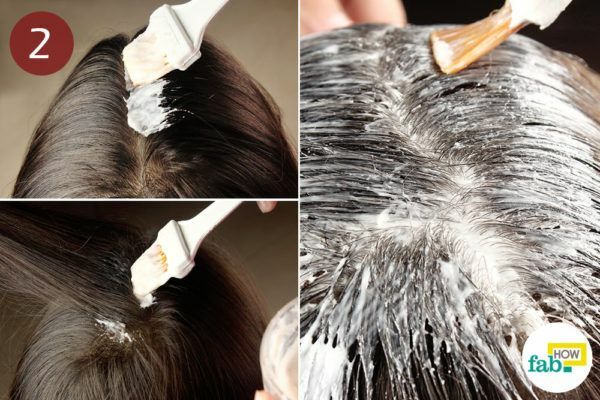 Apply the paste from the roots to the tips of the hair, covering every inch of the scalp. It’s easy to apply using a hair dye brush. Let the mayonnaise and Vaseline stay on for at least 6 hours. You may also leave it on overnight. Wear a shower cap. It will help suffocate the lice as well as contain the mess. Mix equal amounts of your regular shampoo and ACV. You don’t need to use very much of either. 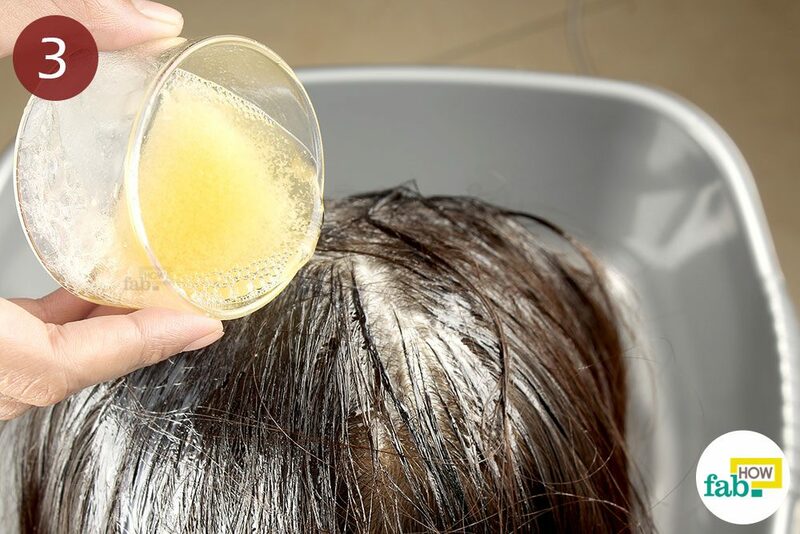 Wash the hair with the shampoo-ACV mix and patiently clean the entire gooey mess out of the hair. Blow-dry the hair and use a fine nit comb to comb the dead lice and nits out. ACV loosens the glue that holds the nits fast to the hair strands. This makes it easy to comb them out with a nit comb. For those with frizzy hair, apple cider vinegar will help keep your hair frizz-free. Repeat the process twice a week for 2 months to break the reproduction cycle of the lice and banish them completely. Put some salt in a jar. Pour in an equal amount of white vinegar. 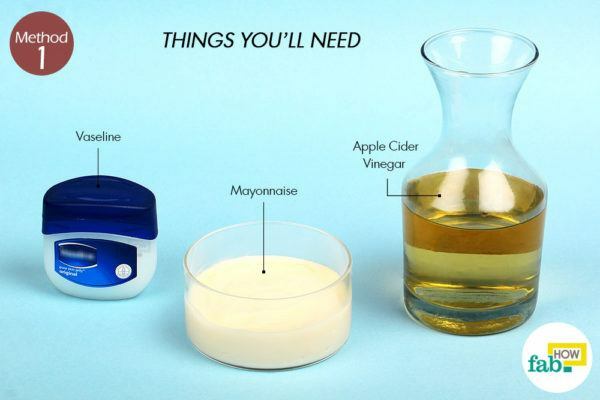 You may also warm the vinegar before adding it. Add a few drops of tea tree essential oil. The amount will vary depending upon the quantity of the other ingredients. 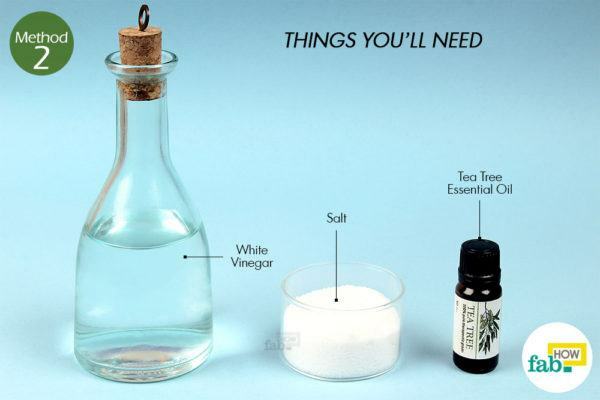 For example, use about 5 drops of the tea tree oil with 1 tablespoon each of salt and vinegar. The acetic acid present in white vinegar is toxic to lice. 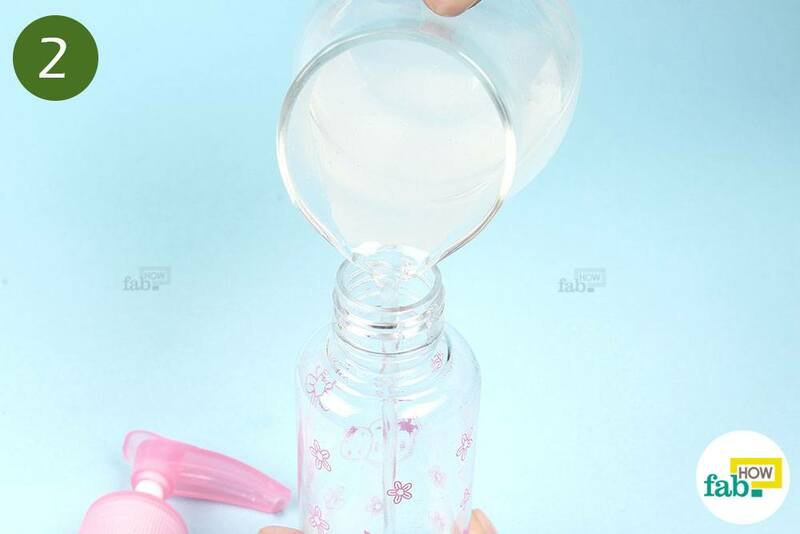 It also helps loosen up the glue that keeps the nits stuck to the hair, thus making nit removal easier. Salt dehydrates the lice, killing them in the process. 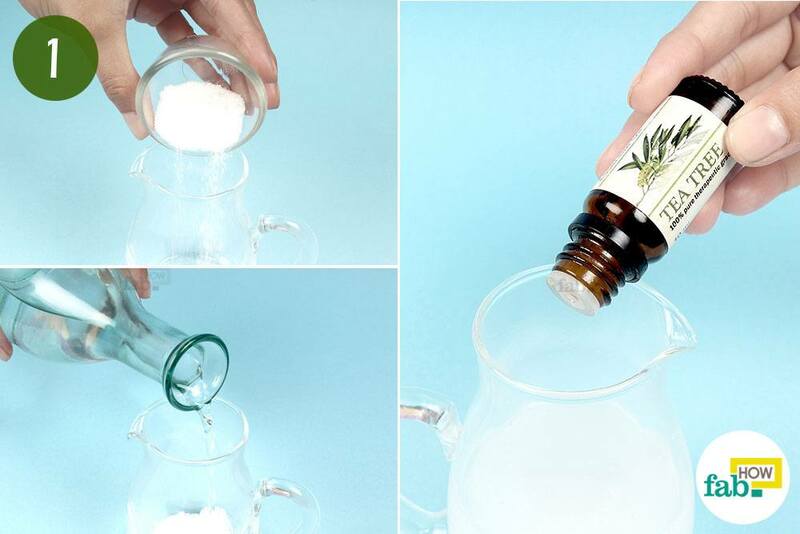 Pour the mixture into a spray bottle for ease of use. 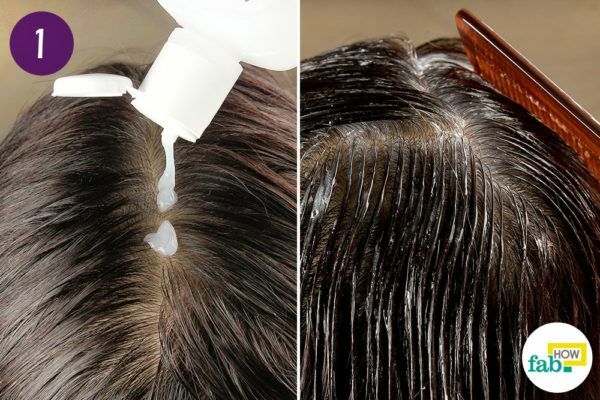 Spray the solution onto the hair, from roots to tips, saturating all the hair entirely. Leave the solution on the hair for about 2 hours. Meanwhile, you may cover your head with a shower cap. Blow-dry the hair and follow it up with a nit comb to remove the remaining dead lice and nits. Repeat the entire process twice a week for at least 3 weeks. Pour some rubbing alcohol into a spray bottle. Dilute it with an equal amount of water. Being an efficient disinfectant, rubbing alcohol is very effective at killing lice. Since it is potent, it is important to dilute it before use. Even so, it may sting a little, especially if the scalp has been sorely scratched before the application due to the itchiness. 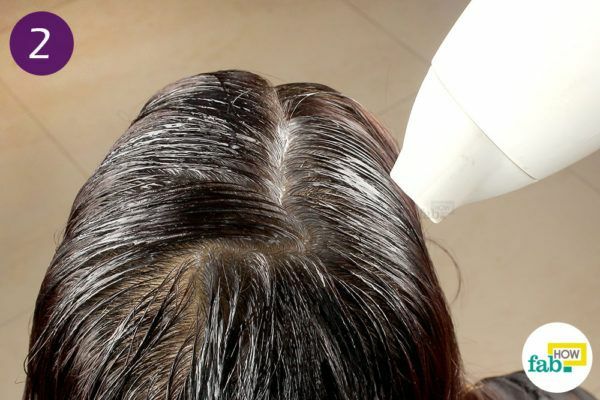 Saturate the hair entirely, from roots to tips, with the diluted rubbing alcohol. 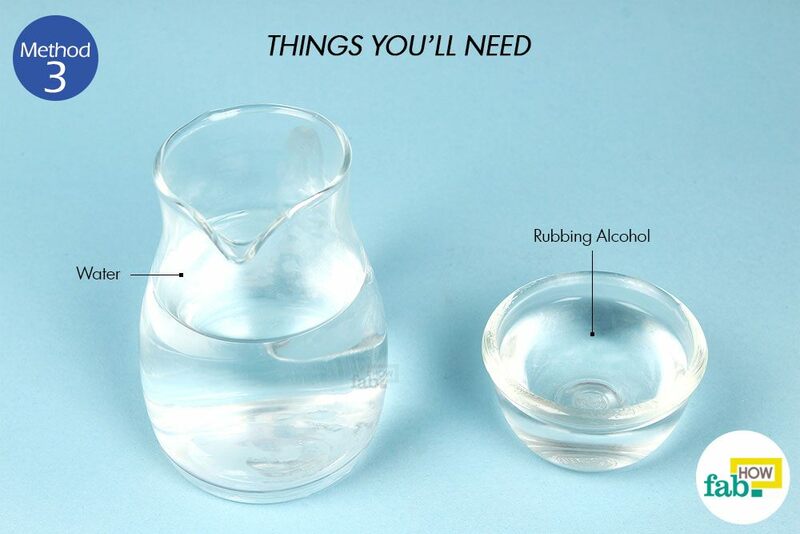 Let the rubbing alcohol do its work for 5 to 10 minutes. 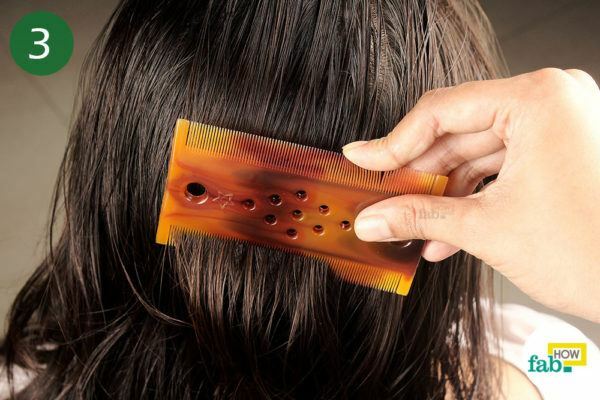 Comb your hair with a good quality nit comb. 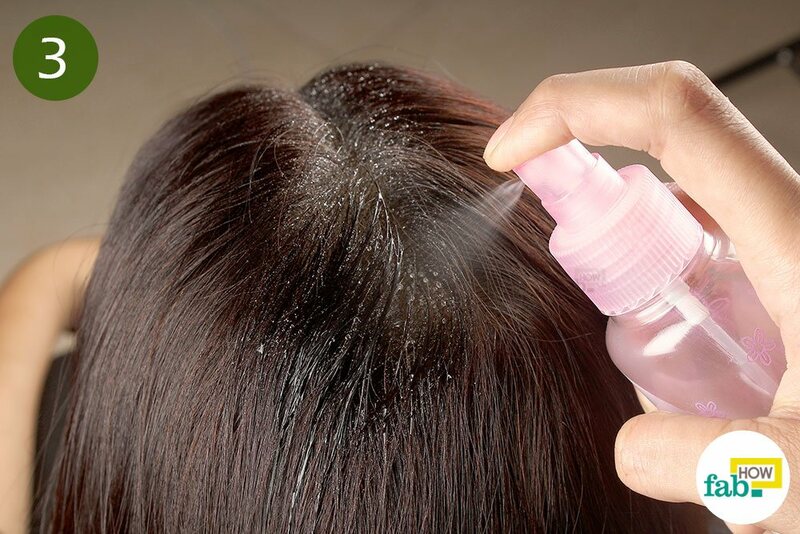 You should be able to remove the dead lice and nits easily. Shampoo the hair to clean out the rubbing alcohol. Follow up with a blow dryer. This procedure should be repeated twice a week for 2 months to make the hair completely lice-free. Prepare a double boiler by placing a water-filled pan over heat and putting a heat-resistant glass bowl in it. Pour ½ cup of coconut oil into the bowl. Add 1 tablespoon of powdered camphor to the oil. Stir the contents of the bowl thoroughly. Coconut oil contains saturated fatty acids that help suffocate the lice. It also lubricates the hair strands, which aids in detaching the nits. The sharp smell of camphor knocks the lice out efficiently making it easier to comb out their bodies. 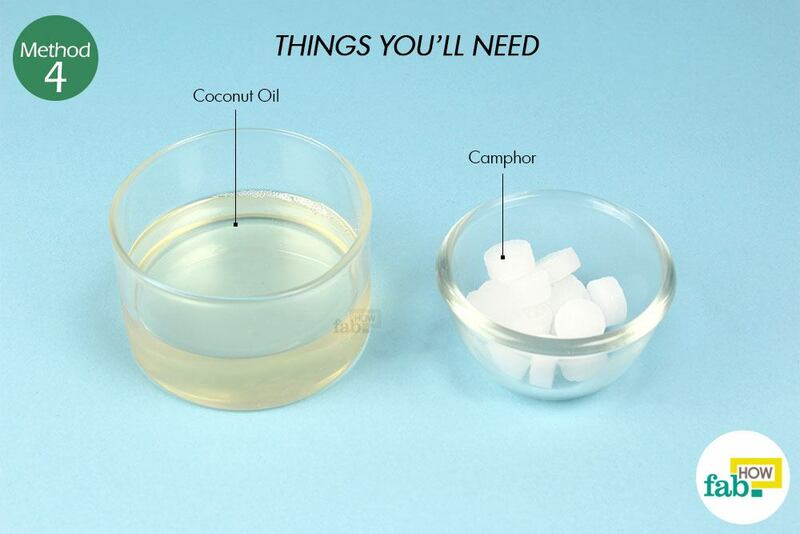 Coconut oil also works great for treating dandruff. Let the camphor oil cool down, make sure that it is comfortably hot but not scalding. Gently massage the camphor oil into the hair with your fingers. Let it sit on the hair for at least 30 minutes. Comb out your hair with a good nit comb to remove the dead lice as well as nits. Shampoo as per your usual routine. Repeat the process twice a week for 3 weeks at the very least, more if the infestation persists. You can also make the camphor oil needed for the entire treatment in bulk. Note: Camphor also comes in an already liquid form, though concentrations will vary from this recipe. 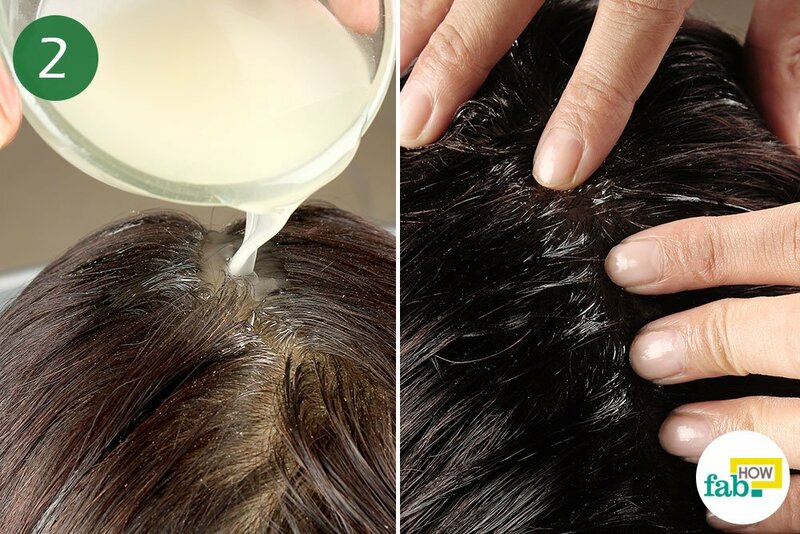 Apply Cetaphil throughout the scalp and coat the hair from roots to tips. 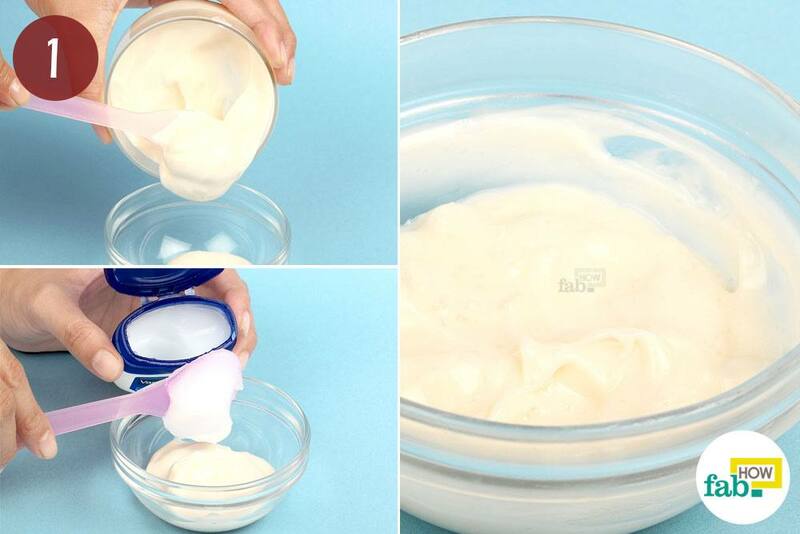 Comb out as much excess Cetaphil as you possibly can with a comb. The less the amount of Cetaphil that remains in your hair, the lesser time it will take to blow it dry. For thick, long hair, detangle the hair using a wide-toothed comb then comb out the excess Cetaphil with a fine-toothed comb. Patiently blow-dry the entire volume of hair. It may take a lot longer than it normally takes to blow-dry wet hair. Cover the head with a shower cap and leave it on for at least 8 hours. The best time to do it is before bedtime. Shampoo and condition the hair as usual afterward. 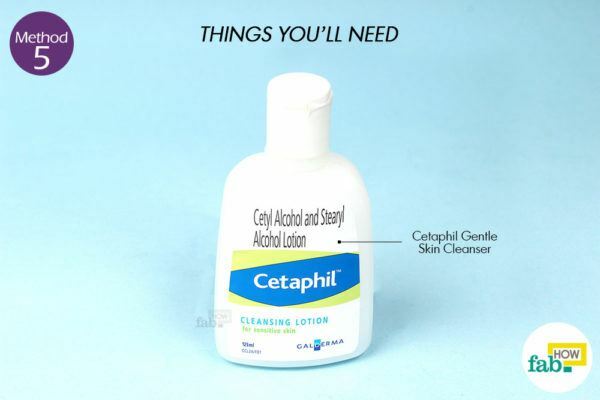 The dry film of the Cetaphil will seal the entire population of lice. It will render them immobile and slowly suffocate them. Repeat this procedure once a for 3 consecutive weeks. The timings and consistency are very important to break the reproductive cycle of the lice. The quantity of the ingredients will depend on the length of the hair unless mentioned. Just stick to the given ratios while whipping up any remedy. Section the hair into manageable portions and methodically go through all the hair strands with a good quality nit comb to pick out the nits. Any lice treatment should be diligently continued for at least 3 weeks to completely break their reproductive cycle. Even if you don’t notice any more lice after 1or 2 applications, not following through with the treatment for at least 3 weeks may result in another outbreak if even a single nit gets overlooked. Check for allergies before using any vinegar or rubbing alcohol as lice removal remedies. Do a skin test before actually applying them. Go ahead with these remedies if you do not experience any adverse reaction. If you can get your hands on neem oil, it makes for a great substitute for coconut oil as it kills lice efficiently. Neem oil is also antiseptic. Thus it protects a scalp gone sore from vigorous itching. 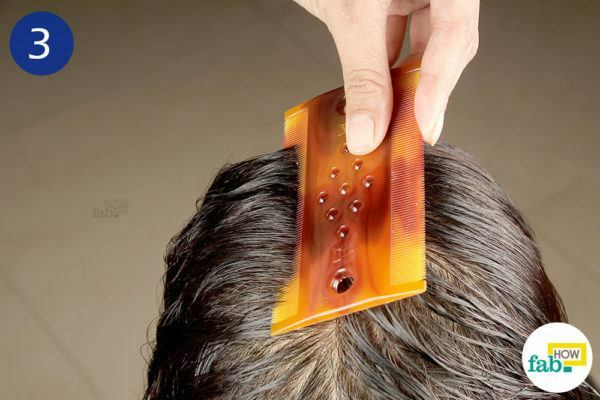 Keep a mug filled with saltwater nearby whenever you run the nit comb through the hair. Dunk the nit comb into the saltwater after every swipe. This will take care of any live lice caught in the nit comb. Follow every use of a lice remedy with a cleanup. Put the person’s clothing into the wash. The entire bedding and linens should be put into the “hot cycle” of the dryer for 15 to 20 minutes. I tried to do the vinegar and salt in a spray bottle and it kept clogging up the spray bottle. Very frustrated. Eventually i just poured the mixture onto the hair. We are so sorry that it ended up like this. The salt must not have dissolved completely causing the spray bottle to clog up. 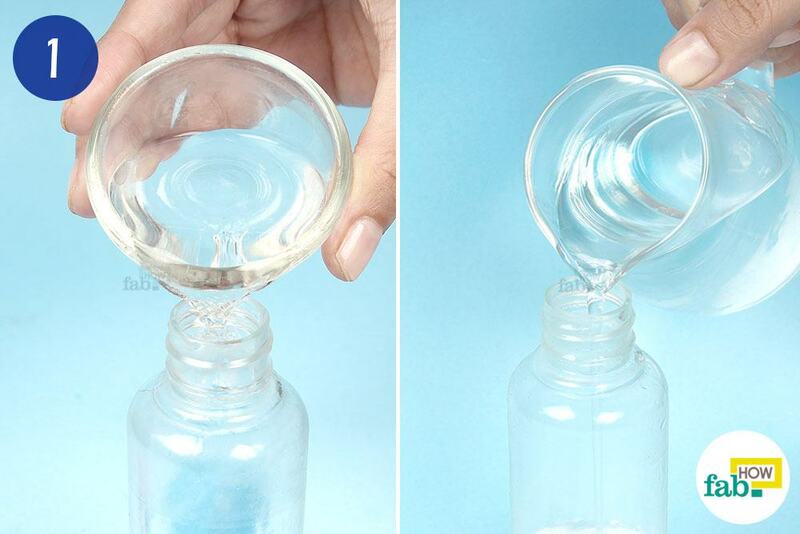 Try dissolving the salt completely first, then transfer it into a spray bottle.